Property Size: 2,409 SQ. FT.
Little Chester Street is a quiet mews style through road located between Chester Mews and Wilton Mews. 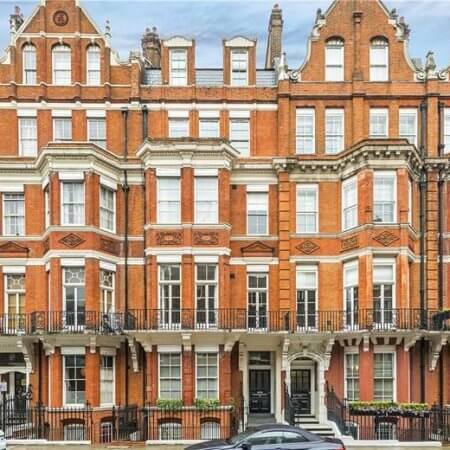 Located in the heart of Belgravia, this residential street is quiet and close in vicinity to Buckingham palace gardens and the shops of Belgravia village. 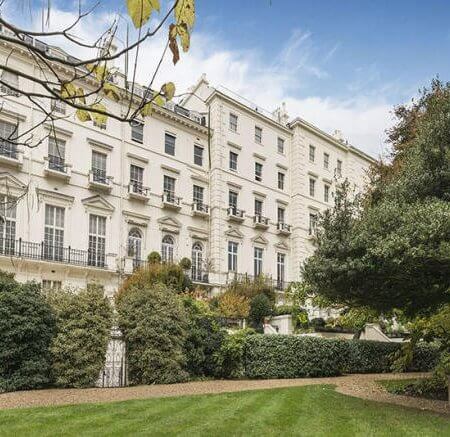 As a family home, it requires full refurbishment, but is currently one of the hidden Gem’s in Belgravia today. This unmodernised townhouse currently comprises some 2,409 sq ft set over four floors with a garage and second entrance to the rear of the property. The agent’s have been advised that the property has been vacant and in an unimproved state in excess of 2 years, therefore any building works will attract a reduced VAT rate of 5%. Opportunity to extend floorspace to 2,700 sq ft.
A reconfiguration of the space, may allow for a contemporary open plan kitchen, living and dining space on the ground floor. All bedrooms can be made potentially into en-suites. A media room or private cinema maybe suitable for designing into the first or third floors. As the property is not listed, there is greater flexibility for opportunity to mould the interior around various contemporary or period styles.